Left Behind, a new downloadable expansion for The Last of Us, comes out today. It’s the first substantial single-player downloadable content (DLC) for one of our favorite games of 2013, so our expectations are high. It can be tricky hitting the right note with downloadable content for a great game, though—what should be a nice treat often feels like forgotten leftovers. When done right DLC doesn’t just preserve a game’s life or squeeze out a few extra hours of fun—it can expand on the game’s themes or mechanics, making you view the original product in a new light. Before we find out if Left Behind is a worthy addition to The Last of Us, let’s look at five examples of DLC that got it right. Bioshock 2 might be underrated, but the downloadable Minerva’s Den campaign is rightfully regarded as one of the best examples of story-driven DLC. 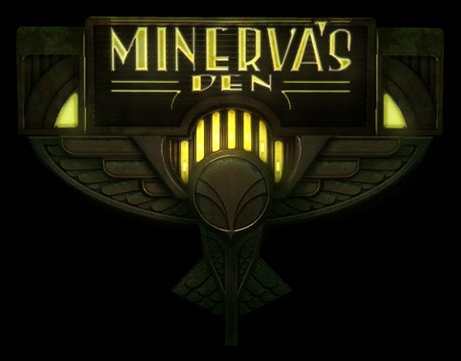 Written by project leader Steve Gaynor before he founded The Fullbright Company and designed Gone Home, Minerva’s Den echoes the original game without imitating it. It develops its own themes and creates its own little slice of Rapture populated by new characters that remain some of the best written and performed in the series. It makes you want to see other smart designers take a crack at Ken Levine’s underwater world, which remains a rich and tempting locale even after two games and a few DLC returns. 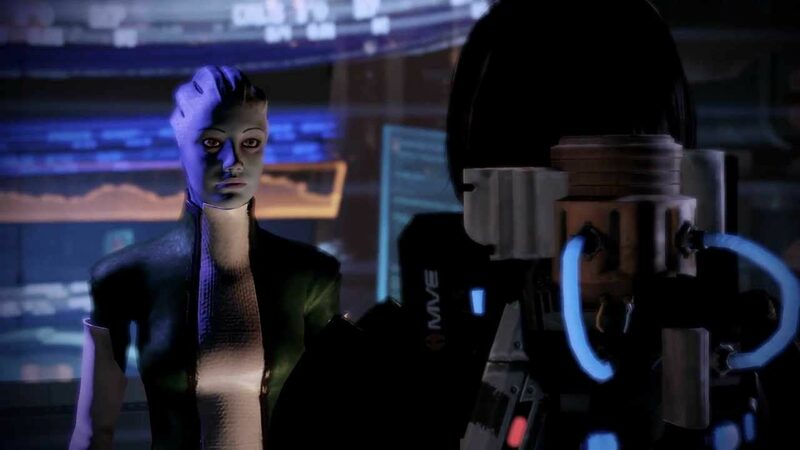 Mass Effect 2 benefitted from a number of quality DLC expansions, but the best is Lair of the Shadow Broker. This space noir packs the game’s cinematic action into a twisty, tightly constructed plot about a mysterious and powerful crime boss. More impressively in just a few hours Lair of the Shadow Broker develops a crucial secondary character as much as the rest of the series does over 90 hours. It’s an economical character study that takes a slightly different approach to the material than the main games, and that sort of tonal experimentation and world-building denotes a top-notch piece of DLC. Left 4 Dead 2’s excellent first DLC, The Passing, reveals that one of the first game’s four survivors died saving the other three. If you’ve played either Left 4 Dead you’ve probably watched all eight characters die dozens of times. Only one survivor dies canonically in the story, though, and his sacrifice is depicted in the aptly named expansion The Sacrifice. 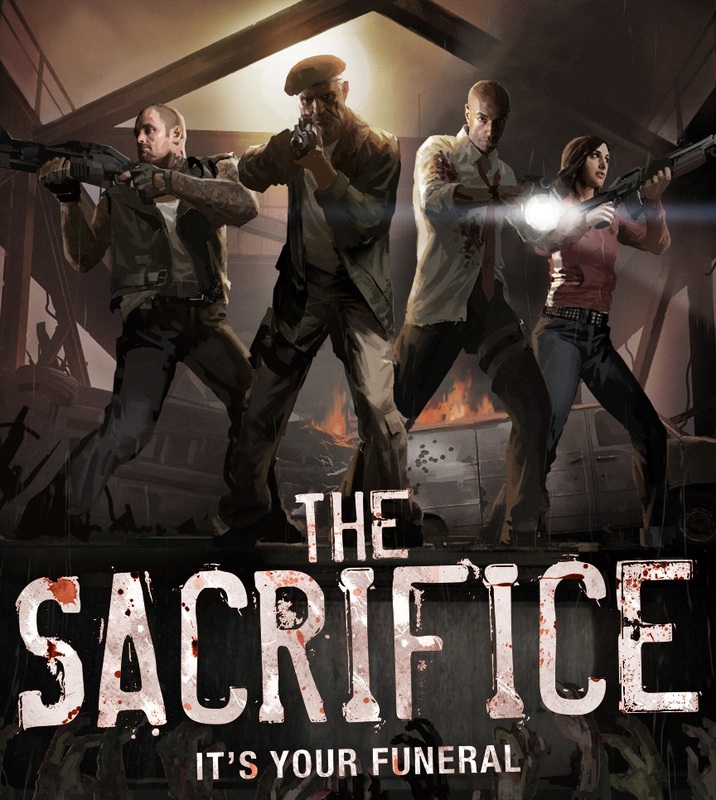 Playable with both the original game and the sequel, The Sacrifice also updates one of the best maps from the first game for Left 4 Dead 2. The Passing and The Sacrifice don’t just add new content to an already amazing game—they flesh out the story in a surprisingly emotional and poignant way. Skyrim is absurdly long as it is. Why do you need to make it even longer? Dragonborn might feel like more of the same, but beyond the new realms and dungeons and loot lies a cautionary tale about how power corrupts. Okay, that’s one of the most basic stories a game could rehash. 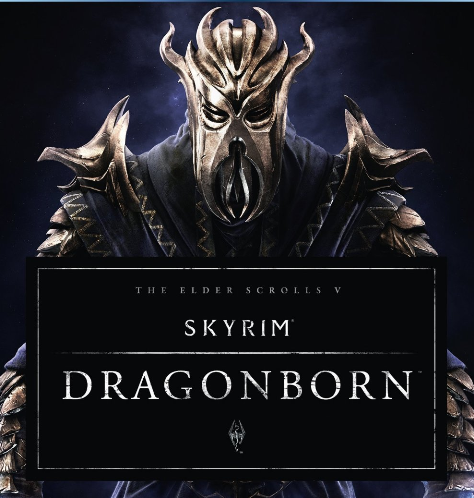 Dragonborn sails over the hoariness of its concept due to some appropriately mind-bending plot twists and writing that’s a little more clever and little less verbose than the main game. Most importantly it introduces a formidable foe in the person of Miraak, the original Dragonborn, a miserable old cuss who shows you what you don’t want to turn into. He’s like the old drunk at the bar who’s already soused when you show up for happy hour, except his bar is dragons. 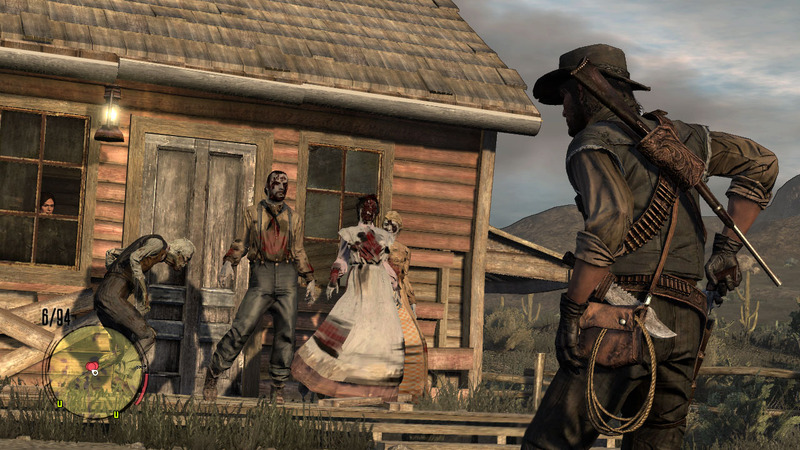 Undead Nightmare shouldn’t work for two reasons: zombie jive was already played out when it launched in 2010, and because Red Dead Redemption is praised for its storytelling more than its mechanics. There’s not a lot of obvious promise in adding zombies to a game whose best selling point was its ability to actually find nuance in yet another father-son tale. This Halloween-timed expansion is a treat because it embraces the ridiculousness that’s occasionally off-putting in the main game. The humor in Red Dead Redemption is sophomoric—too scatological and too content to pull out antiquated stereotypes our grandparents probably laughed at. Undead Nightmare strikes the right comedic tone, knowingly mashing western conventions up with schlocky old horror film clichés to create a smart tribute to low-brow trash.